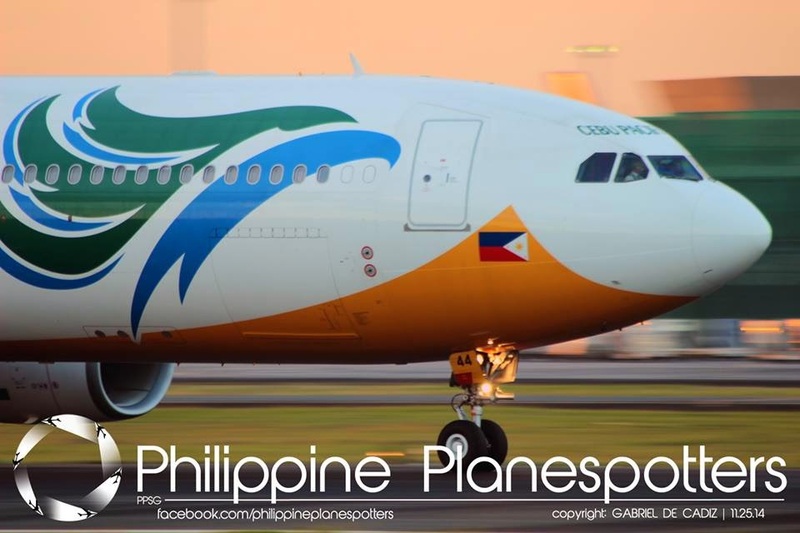 Aviation Updates Philippines - The Philippines' largest low-cost carrier, Cebu Pacific Air, plans to mount flights to Rome, Italy. The carrier will utilize Philippine Airlines' unused seat entitlements for them to mount flights to Rome. "The Philippines has 14 weekly flight entitlements to Italy, which have all been allocated to Philippine Airlines. CEB is requesting the reallocation of 7 unutilized flight entitlements to Italy," Cebu Pacific General Manager for Long Haul Division, Alex Reyes said in a text message to InterAksyon. Philippine Airlines and Cebu Pacific both expressed interest in launching flights to Italy. A year ago, Cebu Pacific was cleared to fly to Europe, after the European Union removed them from their blacklist of air carriers. However, no long-haul expansion will be done as the carrier awaits its new Airbus A330-300 aircraft and evaluates new long-haul aircraft to be ordered in the near future. In a report last year, Philippine Airlines and Cebu Pacific currently studies between the 777X and the Airbus A350-900 for the best aircraft of choice. Cebu Pacific recently announced that it will fly to Honolulu sometime this year. Flights to Honolulu will fly three times a week utilizing its 436-seat Airbus A330-343X. "Cebu Pacific is hoping to have its inaugural flight to Honolulu from Manila in the middle of next year. It will be the air carrier’s second route to the US, next to Guam," the Department of Foreign Affairs said.